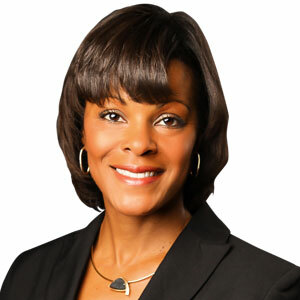 Angel Willis is Vice President, General Counsel and Secretary for Sealed Air. She oversees global legal affairs for the company and serves as Secretary to the Board of Directors. Angel has more than 20 years of legal experience. Prior to joining Sealed Air, she served as Vice President & Deputy General Counsel at Ingersoll Rand, where she led strategic legal transactions and legal affairs for Europe, Middle East, India and Africa. Prior to Ingersoll Rand, Angel served as Corporate Counsel at Cummins and Associate at Ice Miller. Angel received her J.D. from the University of Illinois and her B.A. in Political Science and Economics and MBA from Clemson University.